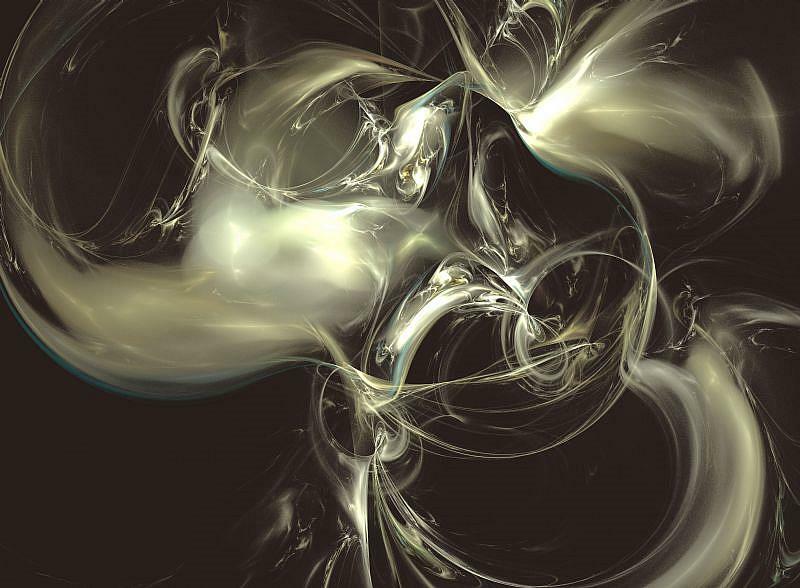 This month’s featured gallery is Digital Art. Digital Art is not defined by one genre or style but rather the means used to create it. With the advance of digital tools and software, anything is possible. Like any medium, Digital Art requires the talent, patience, skill, and creativity of the artist to come alive. Digital Art is limited only by the imagination (and skill) of the artist. This month we are going to take a few moments to catch up with some of EBSQ’s Digital artists. Digital art is a recent addition to my creative repertoire, and my process is exploratory and sometimes experimental. In 2007 I discovered Print on Demand sites and as I prepared images of my paintings and pottery to be printed onto cards, mouse pads, mugs and other items I experimented with graphics software and all the wonderful things I could do with it. I create composite digital images using many various components, including fractal images. Don’t have a clue how it is done, but definitely eerie and art! Very cool…I know nothing about creating them, but I sure enjoy looking at them.